Currently I have a Subsite named "AR". In this site I have a List. This List has the information for every single person responsibly for each task. 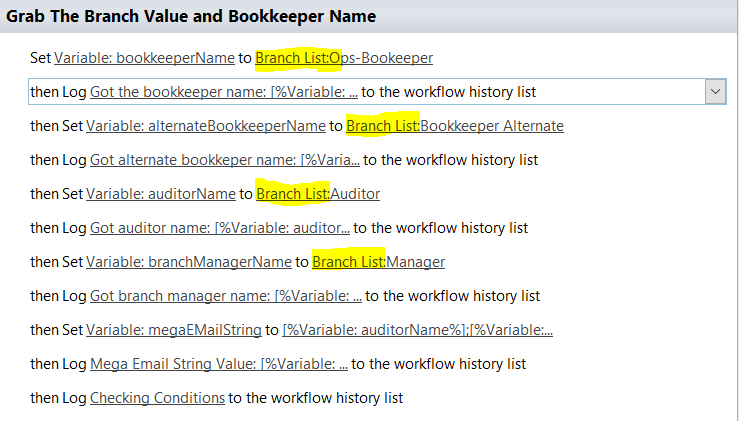 This list is used for workflows on document libraries to send e-mails when certain triggers happen. My goal: I would like to be able to use this list in every other subsite that would be created. If I have 5 total subsites I would only have to update the original list. Is this possible? What I've already done: I've used this guide to bring over the list. However I cannot use the column lookup as its not listed as a "list", nor can I pull any data for my workflows. Browse other questions tagged sharepoint-online list workflow site or ask your own question. How to copy parent site including workflows without having to republish them?